Our learning and educational initiative continues to evolve. 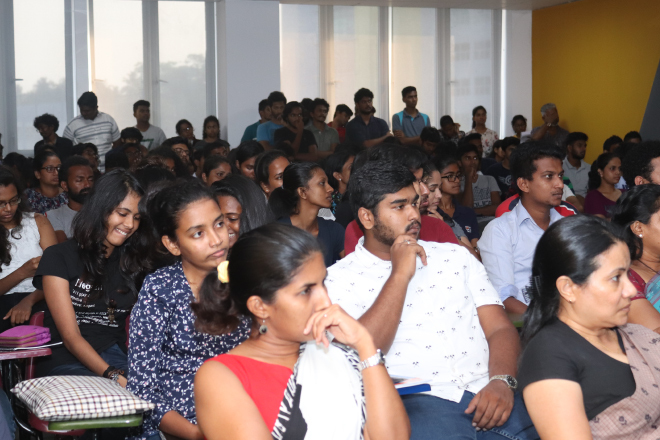 We are so excited to welcome the Sri Lanka Institute of Information Technology (SLIIT) into our network. 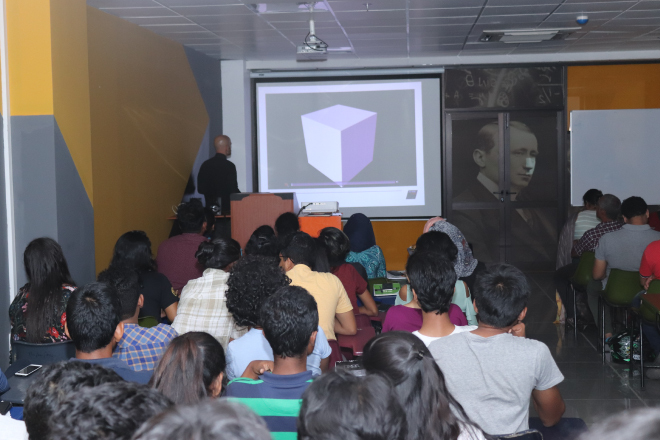 To start the partnership, Creative Director James Balmond presented an open lecture to the student body and faculty explaining the Balmond design philosophy and methodology. The session was full and it was fantastic to see such an interdisciplinary audience in attendance. 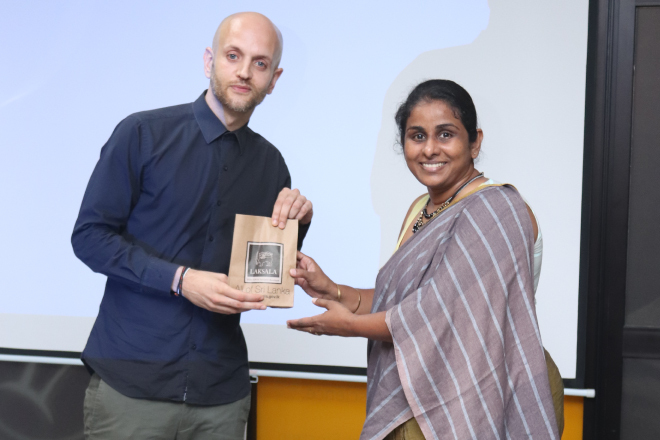 Moving forward James will be a visiting guest lecturer, teaching architectural philosophy at SLIIT School of Architecture, founded and run by Head Ms Aishani Jayasinghe. It would appear that non-linear thinking, emergent form and systemic design have a new home.